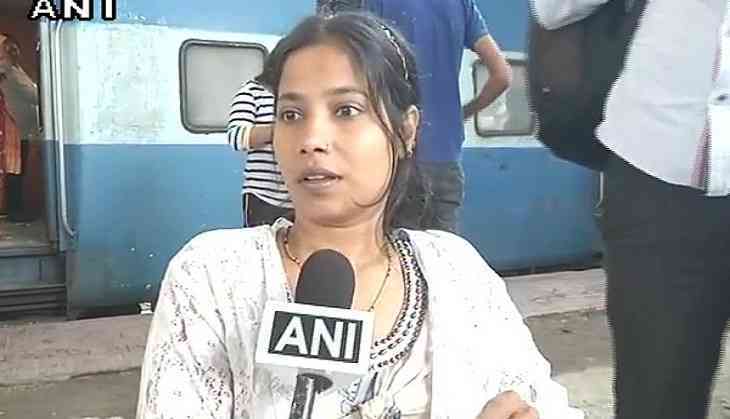 Almost three months after she was allotted an upper berth while travelling by train from Nagpur to Delhi, para-athlete turned social worker Suvarna Raj had to go through the same situation on Friday. Raj booked a train from Nizamuddin to Nagpur using the disability quota, but was still allotted an upper berth under RAC (reservation against cancellation). Upon entering the three-tier AC compartment, Raj realised that she had been allotted an upper berth. She approached the TTE, but failed to receive any help. "What happened in June happened again yesterday," she said, referring to the previous incident when she was forced to lie on the floor for most part of her journey. She added that the TTE didn't help her despite being approached. Suvarna participated in the Asian Para Games in South Korea in 2014, where she won two medals at the Thailand Para Table Tennis Open 2013. She runs an organisation for the disabled and is currently working on 'Accessible India Campaign', a campaign by the Ministry of Social Justice and Empowerment for achieving worldwide accessibility for people with disabilities.